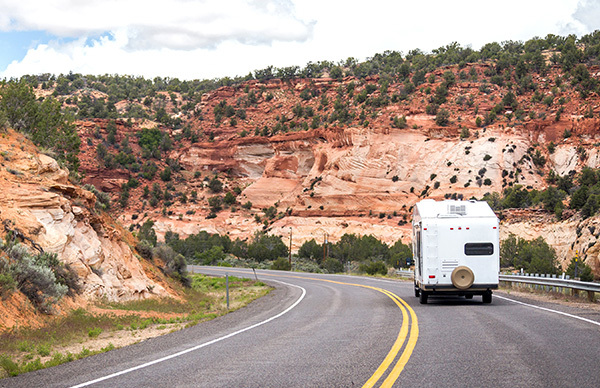 Anyone who owns an RV must also own comprehensive collision coverage. This type of policy will cover the cost of repairing your RV if damaged or stolen, regardless of who was at fault for the incident. If you meet the deductible, the insurance company will cover the rest of the damage. D’Agostino Agency Insurance will help find the best deal for you. We connect with the top-rated insurance agencies in the country, we can find a policy that keeps you protected. 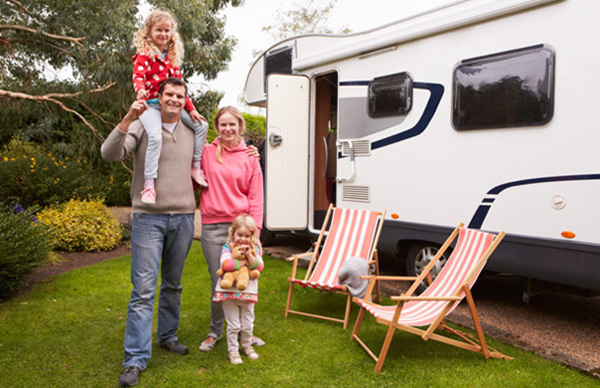 This is the most basic policy and offers the current cash value of the RV if you make a claim. The agreed value offers only what the value of the RV is at the start of the policy. Naturally, this can be either advantageous or disadvantageous and requires a little more consideration. A total loss policy replaces your RV with the latest model of that RV. It applies only for the first five years of RV ownership, though. RV owners will find this to be the most comprehensive form of coverage. The cheapest form of coverage is the market value policy. If your RV is totaled or stolen, the coverage will give you the current market value of the RV, as displayed on the declarations section of your policy. Holders of this policy should regularly review it to ensure they’re still getting a good deal, or there’s a chance they could find themselves out of pocket. 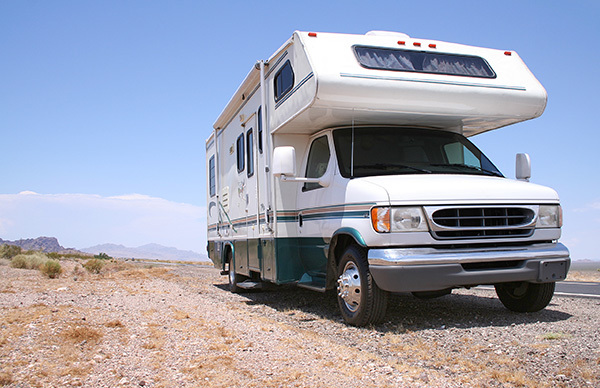 If you upgrade your RV or purchase a new one, you’ll have to upgrade your policy. The agreed value policy requires a bigger investment on your part, but it also offers a greater level of protection. At the start of the policy, you discuss with your insurer what it will pay out in the event your RV is lost, so if you have an accident two years on you still know exactly what you’re going to get. 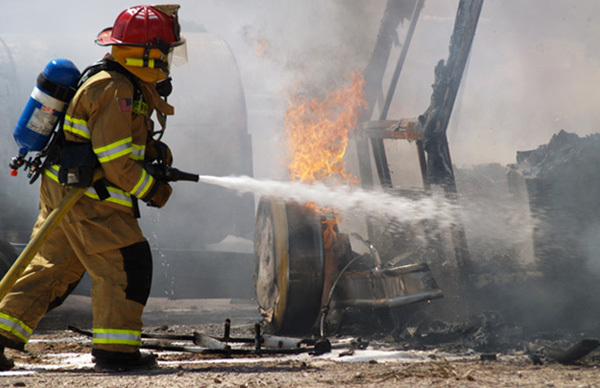 The best level of coverage, which is what we at D’Agostino Agency Insurance recommend, is Total Loss Replacement. This policy always reflects the original price you paid for the RV when it was new. If you make a claim within five years, you can receive an RV that reflects the value of the original. If you have an accident after the five-year period has elapsed, you will receive the purchase price found on the declarations section of your policy. Whenever you take out a policy, ensure the price on the declarations page covers any equipment, which includes the license for the RV, the title cost, and the tax. If you want to add anything else, you should be able to increase the size of your coverage. However, take note that only new RVs that are one year old or younger qualify for this form of agreement, so you have to make a decision quickly.